Singapore is just the place to be in. You have to plan your trip accordingly based on the glamour of the place. Here you can enjoy the cocktails of the Asian cultures. Here you can enjoy everything from towering skylines to the busy and the perfect harbors. In Singapore, you have just everything right from the word go. It is the most prosperous island amidst paucity. In Singapore, you find nationalities like Indians, Chinese, Malays and the group of workers and even expatriates from several parts of the world. In fact, to be in Singapore and have the best tour of the place you need to be proper and systematic. Singapore trip planning must be done meticulously to help you enjoy things with the best of precision. Singapore shares closeness to the equator and this makes the place enjoy similar climate throughout the year. For the same people can visit the land and explore things at all times of the year. 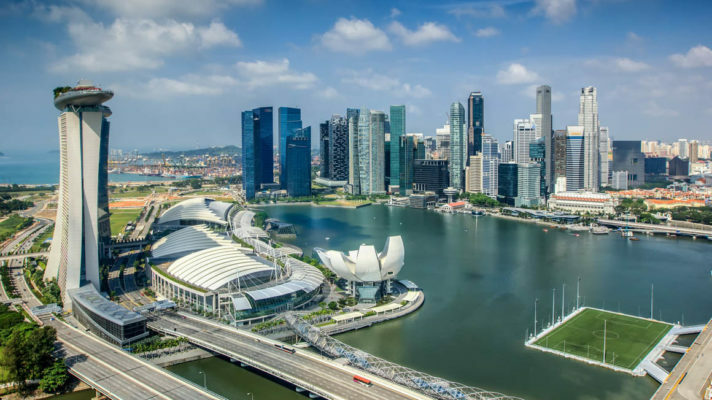 Singapore is known to be the humid and the hot destination. You have to put on with clothes based on the climate. Rainfall is frequent in this part of the land. Thus you should always keep ready an umbrella at hand. Touring and shopping in Singapore is a true and remarkable experience. You have the best of shopping malls here and you can buy things of the best of choice. If you want to grab things of the latest fashion you can look out for the Orchard Road as this is the main shopping lane in Singapore. If you are interested in cultural shopping then you can gladly visit the districts of Kampong Glam, and it is a great idea to be at Little India and China Town. 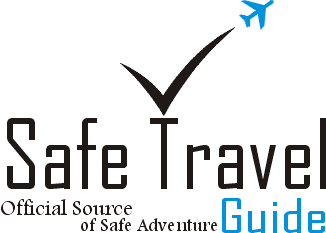 You have all rights and means to plan your trip to Singapore. The place is a special hub for events. Here you can be a part of the rare events like Singapore Food Festival and the Singapore Art Festival. You can even take part in Singapore Grand Prix. There are more events like Chingay Parade and even the World Gourmet Summit and ZoukOut. These are special moments when you would like to be in the city and feel the essence of perfect and preferred culture. It is fun to be at Singapore and feel the reality of a life so special and luxurious. In Singapore, you can enjoy the wildlife essence. In Singapore, you have the wildlife specialties like Night Safari, Singapore Zoo, Jurong Bird Park and the Singapore Botanical Gardens. All these places are located on the northern and the western parts of Singapore. One can check out with the Bukit Timah Nature Reserve, and here you can watch out for the entire species in North America. If you enjoy walking through the greens you can try the true experience of Southern Ridges Walk. As part of the expedition, you have to walk for 9 kilometers through the jungle portion of Southern Singapore. Life is Singapore is exceptional and expensive. You need to have the ability to bear up with the expenses. So make sure that you hit the land at the right time and feel cool.